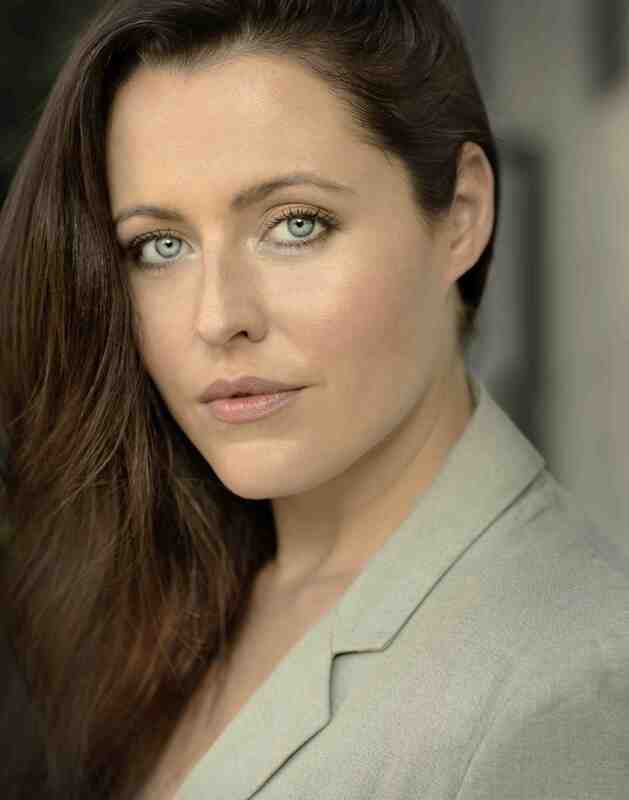 Alanna Thompson has been working professionally as an actor and writer for over ten years. Her television credits include J.J. Abrams’ Six Degrees, Law and Order: Criminal Intent, and Rescue Me. A link to her IMDB can be found here. I read on your IMDB profile that you have a black belt in kickboxing? It’s interesting you asked about that! When I moved to New York I was doing kickboxing and Brazilian jiu-jitsu. You wear a Gi, which is the uniform, and I would sometimes get marks on my neck called Gi burn. I had a pilot audition at ABC and apparently the marks on my neck looked like hickies. My agent at the time told me to stop fighting immediately — so I hadn’t trained in a few years. Now, ironically, my current agent is really into jiu-jitsu so I’ve just started back again. And of course I should be doing it! You should keep doing anything that is a massive part of who you are. So you started in New York but you are living in Los Angeles. What’s that like? I feel like I’m living two lives. On one side I’m auditioning for pilots and film, on the other side I’m developing material. I’m always developing new material for myself. The managers and agent I’m with (3 Arts/Resolution) are wonderful and really help me gel between the two worlds. To have meetings as an actor and writer valued in both positions is extremely exciting. I think anyone who has the inclination to write should pursue it aggressively. Writing your own material is not only fun, it changes your career. It’s an empowering place to be. Your team can develop with you in different ways and you’re in the driver’s seat instead of waiting to be hired. It cracks open the cookie jar. I moved to New York from Michigan where I went to college (University of Michigan). But I actually started before that. Growing up I was always interested in acting and did plays, community theater, high school productions — but I didn’t think of it as a profession. Where I grew up it wasn’t exactly a popular career choice. I didn’t study theater in college, but I was doing acting work on the side to pay for it. Promotional work, commercial work, just local things. I had an agent in Detroit, who I’m still close to, and when I booked a feature film and got my SAG card, I started to see it as a career. I had to take two weeks off of school to shoot the movie… I told my professors I had a death in the family! So you started doing one thing but acting professionally on the side? You never hear that! What were you majoring at the time? I was majoring in communications, which is funny, because I actually don’t know what a major in communications is used for. I’d been spending summers in New York taking acting classes, secretly dipping my toes into that water. After college, when I moved to New York for law school, I decided that if I didn’t take a chance and try acting professionally I was going to regret it. How did you end up studying with Cay? Cay did two things with me. The first was really deep, connected scene study work and the second was private coaching for auditions. I sincerely regret that I never took her audition class because I’ve heard incredible things about it. But I took private sessions with Cay to do audition work and she was so terrifically helpful. She built an arsenal of things to do starting the moment I got the audition material to ground myself. She completely changed the way I audition. I felt more confident immediately. There’s just something vulnerable about auditioning, putting yourself out there. The casting process can be so bizarre. What was your first professional theatre production in New York? Do you think theatre is important? There’s nothing on earth that can do what live theater does. An audience and performers having a shared experience in real time. As a performer it’s addictive, it’s exciting and challenging. I think a lot of great work is being done in theater, incredible actors are cutting their teeth there. It’s fantastic training. You get these actors and writers who are just powerhouses! There’s a reason why so many hot cable shows are using talented playwrights. To me, out of all of the different mediums, it’s the one that deserves the most respect. What is your acting process? What do you do when you book the job? I read the script, obviously — and then I have a check list from Cay that I work through. I do script work, breaking down the material, but then I also do the emotional work. I pay attention to what I immediately connect to. What’s interesting to me? What hooks me into the material? The most important thing is, and I always remind myself, is this thing Cay talks about: The creative process isn’t linear — you don’t walk, then crawl, then dance. It’s more organic and it has to unfold from that organic place. It doesn’t always look the same, the process is constantly growing and changing. Cay has the most amazing stories, and there is one specific story I always think about when I’m working on a role or writing — but you’ve probably heard her say it already. Maybe not, what’s the story? She had a friend, a great choreographer who married a famous dancer — and they had a kid. At a certain point, the toddler wasn’t walking yet and they became concerned because they were both such physical people. They took the kid to the doctor, who looked at this toddler and said, “See those white things inside his mouth? Those are teeth. Every bit of calcium in his body is being recruited to cut teeth. It doesn’t matter what you two expect — some kids walk first, some cut teeth. Leave the kid alone.” You can’t control the creative process. Trust your intuition, follow your nose. That’s really magical advice for writing and acting. I think about that kid all the time! It’s the same for writing. You get so many notes from your agent, your manager, people around you. If you don’t trust that little tuning fork inside you, you’re in trouble. Trusting your gut is hugely important to me right now. And I learned that from Cay.